A traffic jam full of big trucks? That sounds like a truck lover's dream. 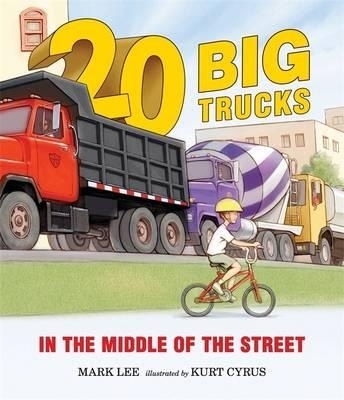 Little boys that love big trucks will love this book! Check out the author's website here.